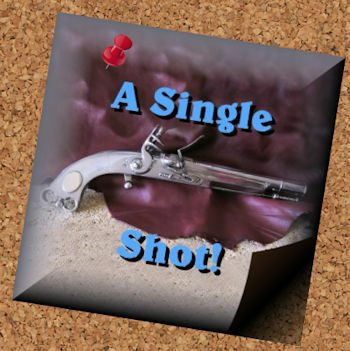 A Single Shot! The story of Bob 'the dragon'. How did this lonely figure meet his end? Come join us for this Murder Mystery drama set in the year 1793, and help us to find the truth. A set menu 3 course meal is included in the price.